MEET YOUR HOST, TOMMY MILHAM! January 18, 2013 by Wally Milham. 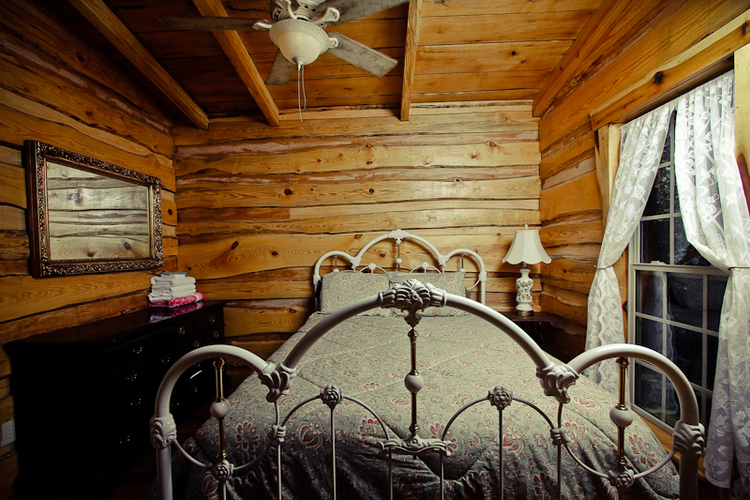 Built from the hardwoods of Lookout Mountain, your cabin will provide a special escape from the everyday hustle. All the creature comforts have been tended to, so there's no need to worry about a thing. Enjoy a quality sleep-in and awaken with eagerness to take in the surrounding beauty, knowing you're just enough away from it all! January 15, 2013 by Wally Milham.